Replete with famous landmarks, endless attractions, iconic images, spectacular skyscrapers and world-class culture, it is little wonder that the incredible New York is considered the world’s most exciting city. 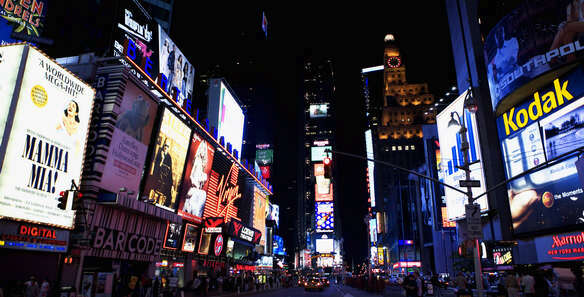 Indulge yourself in lavish splendour by booking one of our world-class 5 star New York hotels. 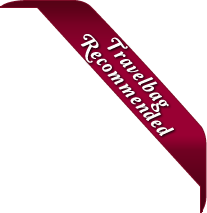 This city is home to some of the world’s biggest, best and most extraordinary 5 star hotels and resorts, and Travelbag offers a comprehensive selection to ensure you pick the venue that is right for you. The JW Marriott Essex House offers guests truly refined levels of comfort, elegance and style - a calm oasis in which to escape the bustle of the city. Located on prestigious Central Park South and midway between Sixth and Seventh Avenues, the hotel towers over Central Park and is moments from the bright lights of Broadway.